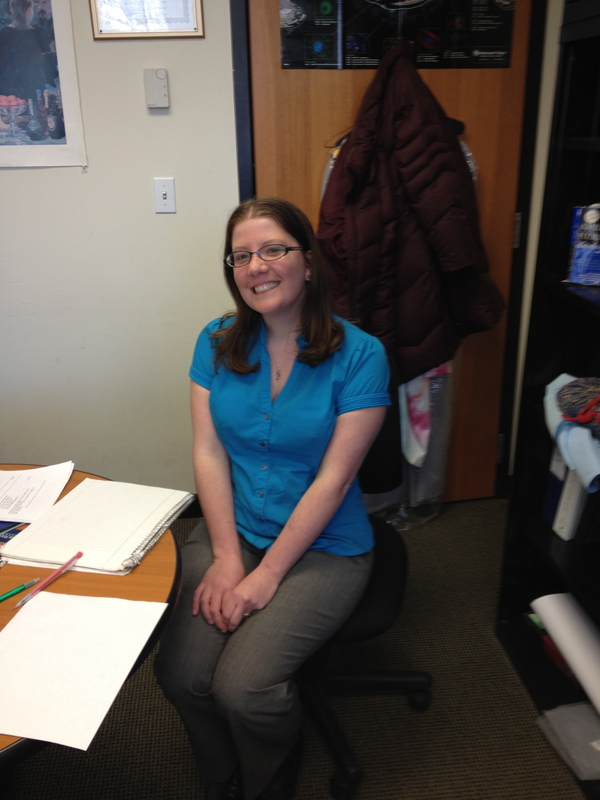 Meg’s article is published in PNAS! Meg’s article on using hemostatic nanoparticles to improve survival following blast trauma has been published in The Proceedings of the National Academy of Sciences. Her work, with our collaborator Pamela VandeVord looks at bleeding following blast trauma and the impact of the hemostatic nanoparticles or synthetic platelets. The particles lead to a trend of reduced blood loss and an improvement in survival (95% survived at 1 hour.) One of the most important findings is that the survival continues into the long term, out to 3 weeks. There is still a great deal of work that needs to be done, but we are very excited and hopeful about these findings. Well done Meg, Kristyn, Erin and all of our wonderful collaborators! Previous Post Zach wins the Adler Award!